The Abacá Boutique Resort + Restaurant ranked fourth in the Top 25 Small Hotels-Philippines category of TripAdvisor’s 2019 Travellers’ Choice Awards. A tropical hideaway that offers tranquility, luxury and the best of Cebuano hospitality, this distinction is the latest of many, earned from the reviews and opinions of a global community of travellers. The boutique resort has been included in TripAdvisor’s Hall of Fame, having been featured on the world’s largest travel site for seven straight years and enjoys the highest 5 star rating on the site, a feat unmatched by any other hotel in the region. Among its other accolades throughout the years is its inclusion in the Top 25 Small Hotels in Asia in 2018. The hallmarks of Travellers’ Choice hotels winners are remarkable quality, service and value — which are what the resort consistently delivers. 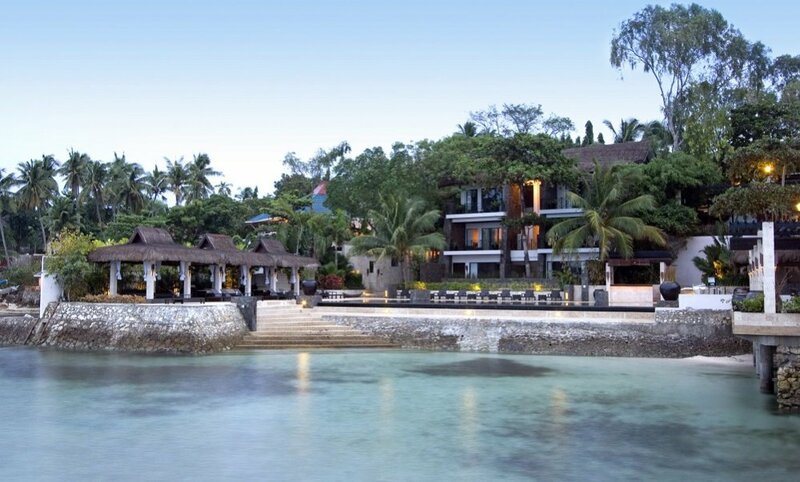 The Abaca Boutique Resort + Restaurant is a part of the The Abaca Group, which also owns and operates the Abaca Baking Company, Luncheonette, Maya, Phat Pho, Red Lizard, Tavolata, and the soon-to-open Reef Hotel and Residences at Mactan, Cebu. Visit http://www.abacaresort.com, www.theabacagroup.com, http://thereef.ph and follow @theabacagroup on Instagram and Facebook for the latest updates.